Qantas Group employees will FlyPink from this month , to show their support during Breast Cancer Awareness Month. 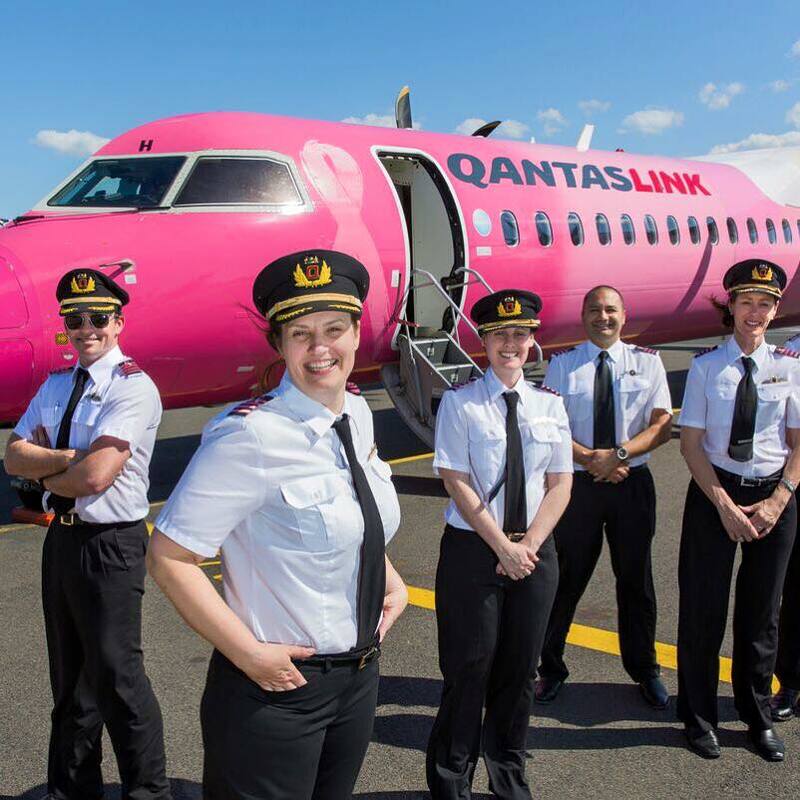 FlyPink is an initiative started by QantasLink Captain Susan McHaffie whose aunt was diagnosed and beat breast cancer. Joining the airline in 2013, Susan was inspired by the National Breast Cancer Foundation-branded pink QantasLink aircraft to find a way to raise funds and awareness for breast cancer research that would encourage airlines around the world to join together for the cause. The launch of FlyPink last year saw more than 3,000 Qantas Group pilots swap their normal gold epaulettes (shoulder stripes) for pink epaulettes. This year, they will be joined by Qantas and QantasLink cabin crew who will swap their silver wing badges for pink, customer service agents in our airports and lounges will wear pink ribbons and ground crew will wear pink caps. employees across the airline join forces to support FlyPink this year. “With more of our team members involved this year, I have high hopes that together we can raise $100,000 for breast cancer research,” she said. “My ultimate aim is to see other airlines around the world joining us in support of FlyPink. 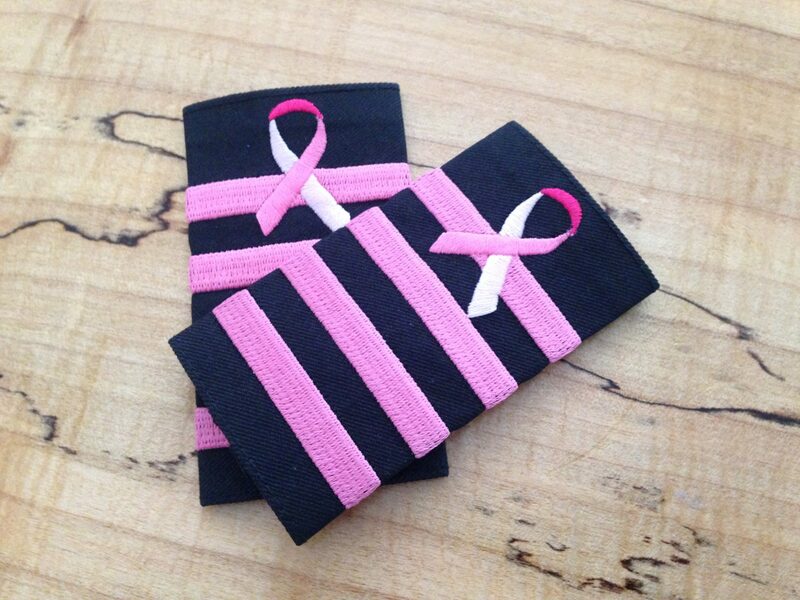 I hope this October I’ll walk past a pilot I don’t know in an international airport wearing pink epaulettes in support of breast cancer research.